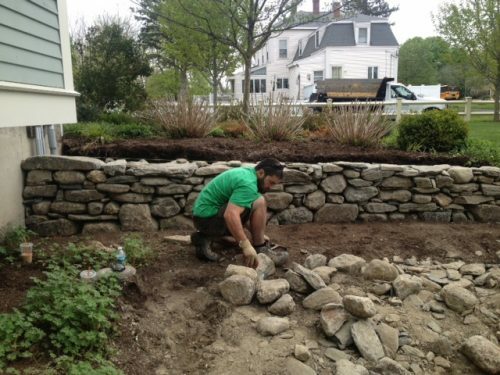 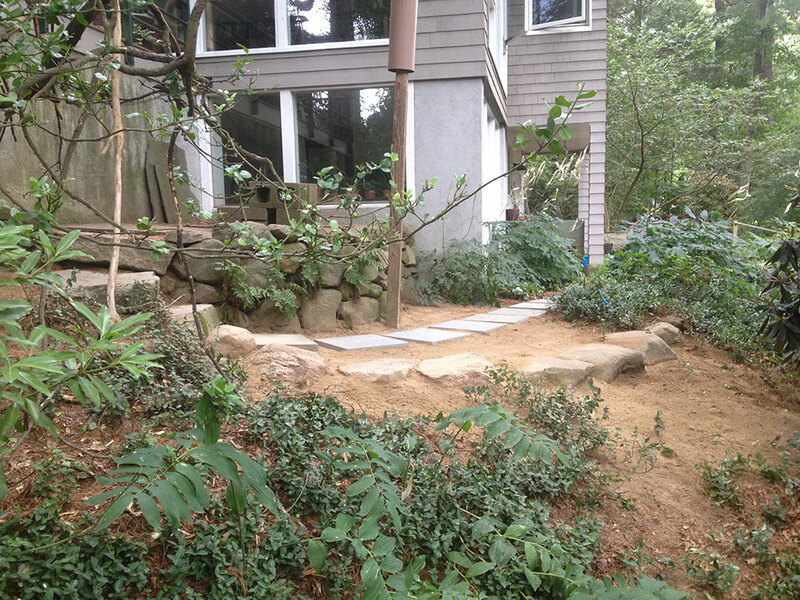 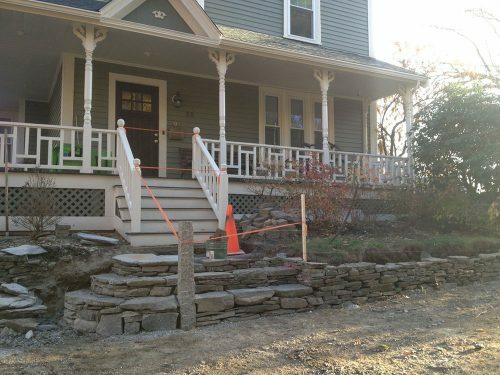 Hardscape Design is the design of additions to landscapes that require some level of building. Patios, walkways, walls, water features, driveways and parking spaces are designed to be well integrated into the landscape and to enhance the style of the house by choosing appropriate building materials. 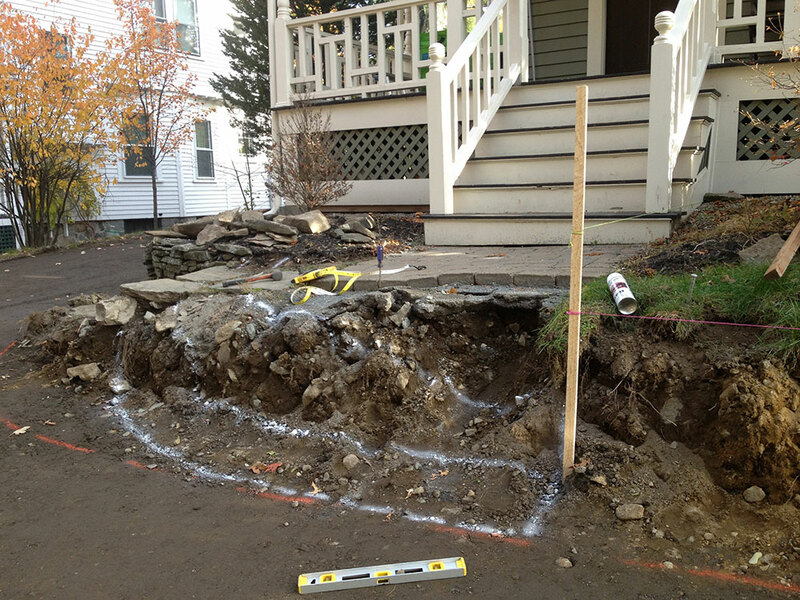 We also work to solve drainage issues near foundations and walkways.